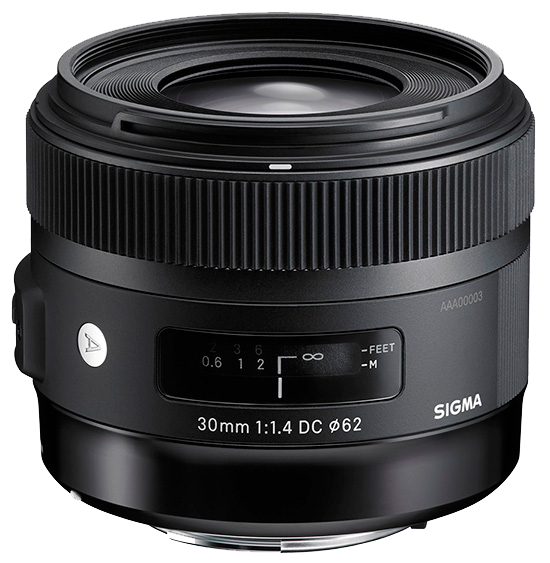 Lots of (lens) news today: Sigma just announced a new 30mm f/1.4 lens. 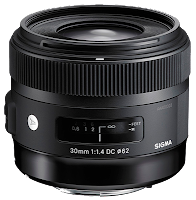 The new Sigma 30mm f/1.4 DC HSM is a lens specifically designed for APS-C (crop) sensor DSLRs and will be made available with a Sigma, Canon, or Nikon mount. 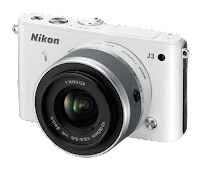 Today Nikon released a firmware update for their D4 flagship DSLR camera. 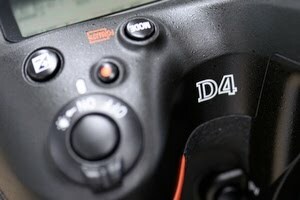 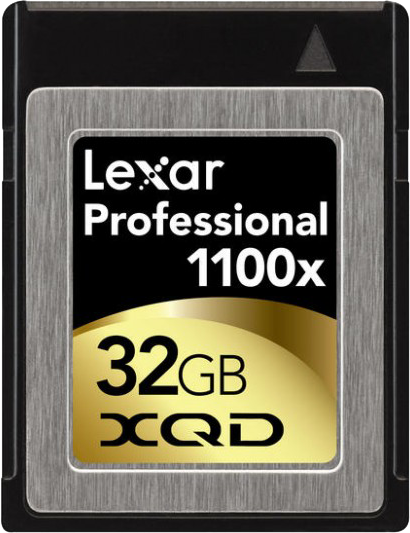 This new firmware offers an improvement to the autofocus tracking capabilities of the camera. 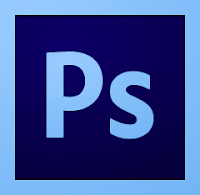 Adobe just released Photoshop update version 13.0.4 (normal license) and version 13.1.2 (for Creative Cloud subscribers). 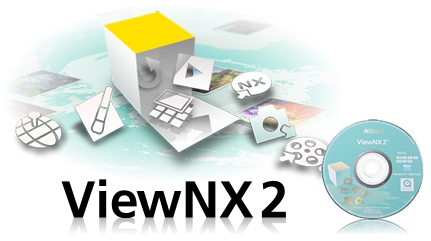 The updates are for both the Mac and Windows version. 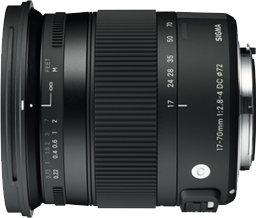 Sigma just announced two exciting new lenses in their line-up. 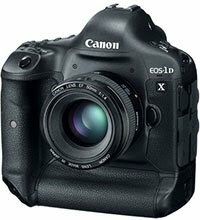 Both lenses are upgrades to previous versions of the same lenses. 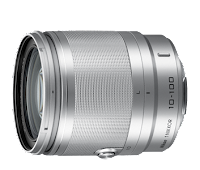 The new 120-300mm F2.8 DG OS HSM, like its predecessor, is a “full frame” super telephoto zoom lens with a focal length range of 120-300mm with a constant maximum aperture of f/2.8 throughout the whole range. It is Optically Stabilised (VR and IS in respectively Nikon and Canon speak) and has a Hyper Sonic Motor for fast auto-focussing. 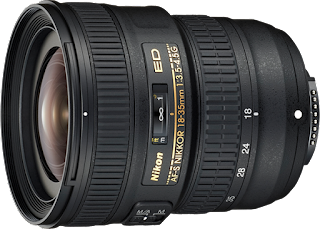 The 120-300mm F2.8 DG OS HSM is available with either a Sigma, Nikon, or Canon mount. 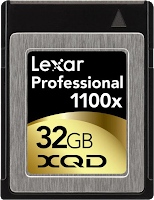 While I don't own one, I know the previous 120-300 lens to be a great lens, optically, and it looks like Sigma has improved this quality even further. 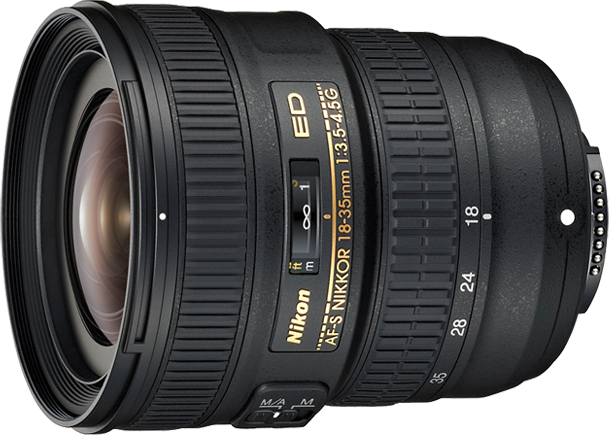 This would make this lens a great buy for all sports/wildlife shooters looking for range and flexibility. 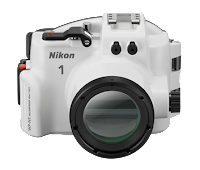 The wide max aperture makes it a great (and cheaper) alternative to the Nikon 200-400/4 (and the Canon 200-400 when that lens finally ships). 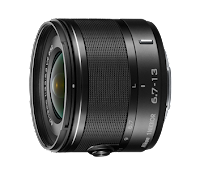 The new 17-70mm F2.8-4 DC MACRO OS HSM / DC MACRO HSM lens is a DC lens, specifically designed for APS-C crop DSLR bodies. Giving you a roughly 25.5 to 105mm zoom range when compared to a 35mm “full frame” camera. It is a variable aperture lens, meaning that the maximum aperture varies between f/2.8 (at the 17mm end) and f/4 (at the 70mm end). Like the 120-300, this lens too boasts both Optical Stabilisation (not for the Sony and Pentax versions!) and a Hyper Sonic Motor. The 17-70mm F2.8-4 DC MACRO OS HSM / DC MACRO HSM is available with a Sigma, Sony, Pentax, Nikon, or Canon mount. 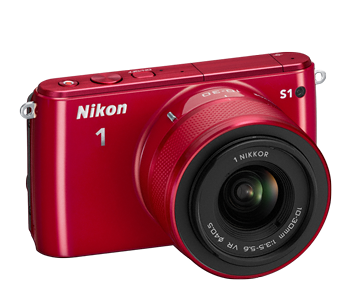 Both lenses are compatible with the (also new) Sigma USB Dock which allows the user to install lens firmware updates as well as perform some customisations (including the focus setting).